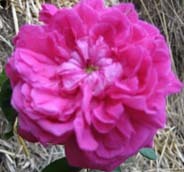 All our roses are organically grown in 2 gallon containers for a full season outdoors... All of them are grown on their own roots - from cuttings or rooted runners. 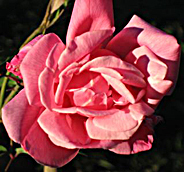 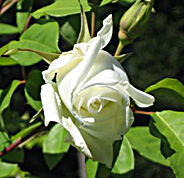 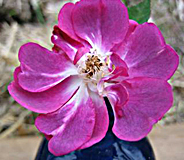 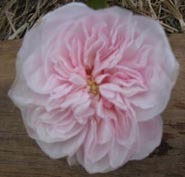 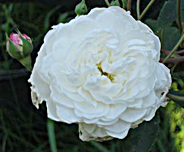 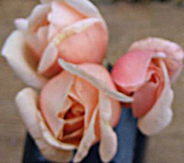 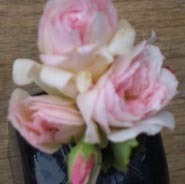 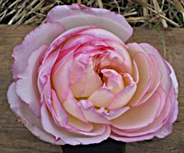 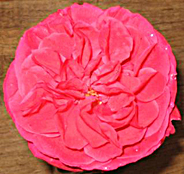 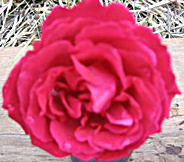 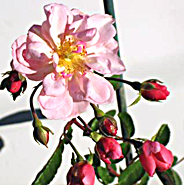 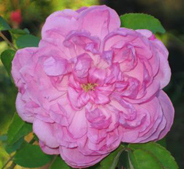 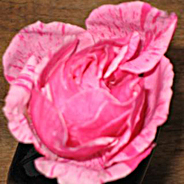 Our ROSE LIST is beginning to post individual Links on various Classes of Rose ... 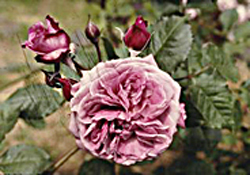 These Link HEADINGS describe their place in the development of the Genus Rosa. 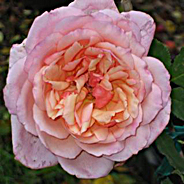 In these categories - Each ROSE VARIETY is given its own description & picturesPLUS - Our research on its history, & an evaluation of its quality and uses. 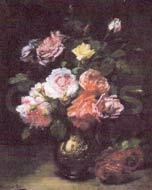 "I have here only made a bouquet of gathered flowers...... and have brought nothing of my own but the string that binds them together."